You want loyal customers, that's fore sure. 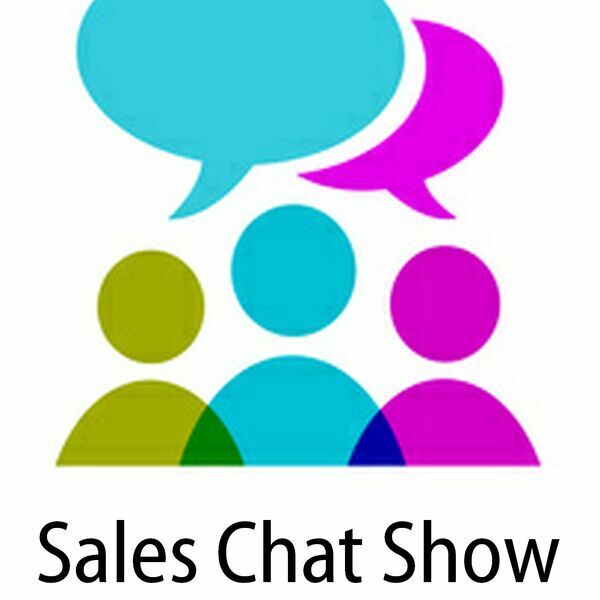 But as revealead in this edition of the Sales Chat Show, sometimes businesses manipulate messages to gain that loyalty. And customers don't like that...!